Sid, the rebellious son of a controlling and savage mafia boss in Hong Kong, has to flee to the beautiful mountains of Taiwan upon enraging his father's violent adversary by seducing his teenage mistress. 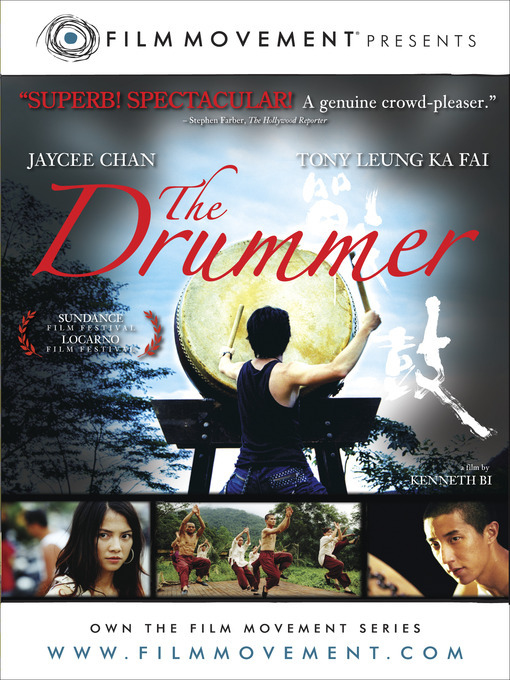 Hiding out in the mountains, Sid encounters a group of Zen drummers whose mesmerizing art, rigorous physical training and austere way of life pique this hostile urban young man's interest and he requests to join the group. Although Sid despises his father, he is turning out to be a younger version of him: wild and defiant. Immersed in the world of the Zen drummers, Sid eventually changes into a firm and focused young man. His independence from the mafia life and his father is profoundly challenged, however, when a twist of fate awaits him back home in Hong Kong and forces him to choose between loyalty to his family and his new found faith in himself. Chinese with English subtitles. Official Selection – Sundance, Seattle and Palm Springs Int'l FFs.